BSM dance team dancing at their first invite of the year. One of BSM’s most successful sports teams, the Dance Team, is expecting another highly successful season. 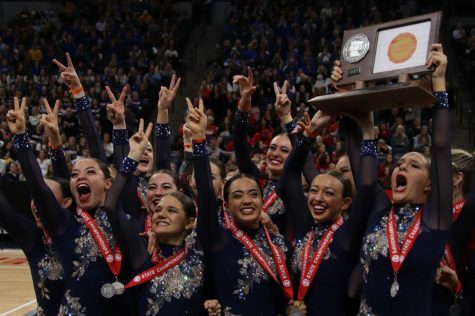 As the Class AA reigning double state champions, the team is well known all around the state and was ranked as the 5th most anticipated team for the 2018-19 season according to MN Dance News. 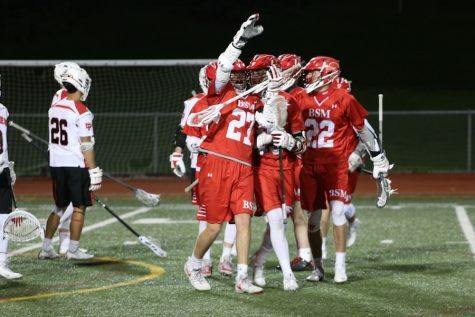 Along with being reigning state champs, the team is also the reigning conference champion. 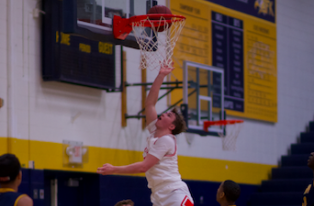 The West-Metro conference puts up a fight, home to AAA teams such as Chanhassen and Chaska. Though these teams continue to fight for the title, the BSM Knightettes have their heart set on being double conference champions. The past few years the Knightettes have produced a jazz routine that goes along to an upbeat song. The jazz team usually utilizes dance styles more lyrical for these dances, but this year they are changing it up. 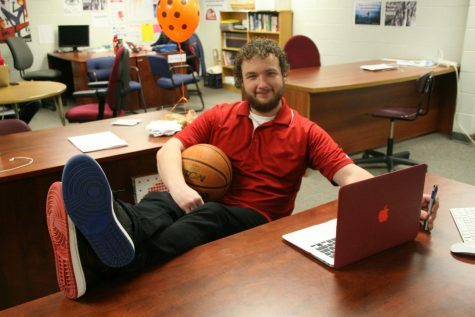 “[We’re] straying away from the typical style of jazz,” senior captain Frannie Scherer said. BSMDT is known for its high energy kick routines, and this year is no exception. The team says they are hopeful for a very successful kick season this year as they haven’t always been as successful in kick as they’ve been in jazz. 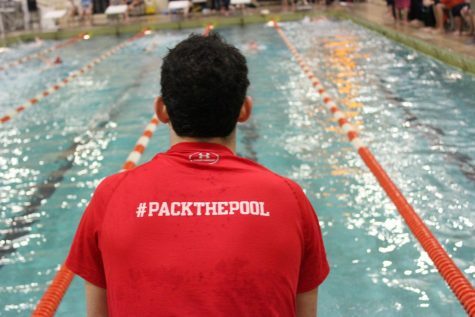 The team is working towards earning a medal at state. “I like how much fun the whole team has when we do the dance together,” junior captain Jada Kosek said. 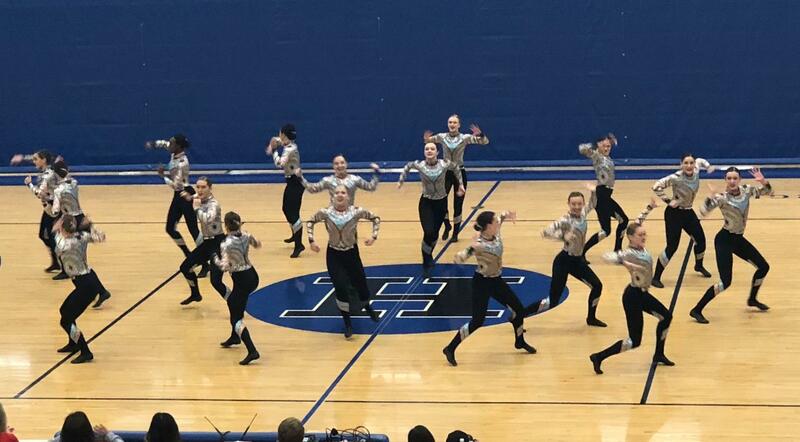 With hopes of continuing BSMDT’s state champion legacy, this seasons ratio of seniors to underclassmen is concerning according to the dance team members. “Our team isn’t very big, to begin with, so having 8 seniors out of 14 total jazz members makes me wonder if the team will be very small after we graduate this year,” Scherer said. The season has not only been anticipated by BSMDT fans and other dance teams but by the dancers as well. 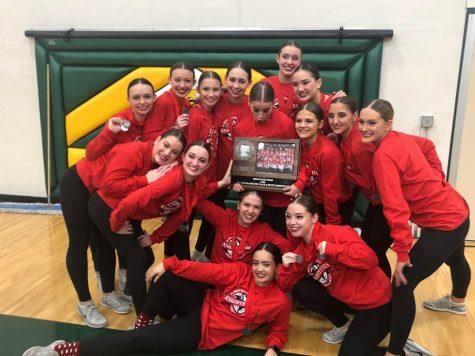 “The Knighettes have big things coming for BSM this year; we’re working very hard and growing closer as we make our way to hopefully another state championship,” senior captain Lauren Chevalier said. With dreams of ending the season with another blue medal, the team is training every day to prepare for the competitions ahead. “Practices are every day and are usually two and a half to three hours long. 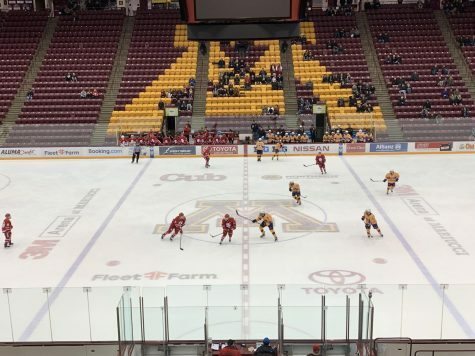 They can be even longer on weekends too,” sophomore Lauren Hawkinson said. The jazz team has a tradition of coming up with a quote or saying that they will use to motivate themselves throughout the season. The saying may have something to do with the song they’re dancing to, or it’s a saying they all love. With increased hopes and drive for another state title, this year saying is “make it happen.” Captains Lauren Chevalier, Molly Segner, Frannie Scherer, Jada Kosek, and Liv Schmitz are leading the team towards making it happen this year.